Whether you nurse or use formula, feeding time is a great time to bond with your baby. Learn more about your options below and talk with your doctor or other healthcare professional to determine how best to feed your baby. Many healthcare professionals agree that nothing is better for babies than breast milk. Nutritionally speaking, it's tailor-made for your child. It has all the vitamins and minerals that babies need, it's easier to digest than formula and it's less likely to cause allergic reactions. Breastfeeding lets a mother pass on antibodies from her own immune system through her breast milk, to boost her baby's defense against infections. And it naturally adapts to your baby's changing needs over weeks and months. Of course, sometimes mothers cannot breastfeed, due to medical problems or other special circumstances. Discuss with your pediatrician or other healthcare professional how best to feed your baby. No matter how you decide to feed your baby, always be sure to hold him while feeding. 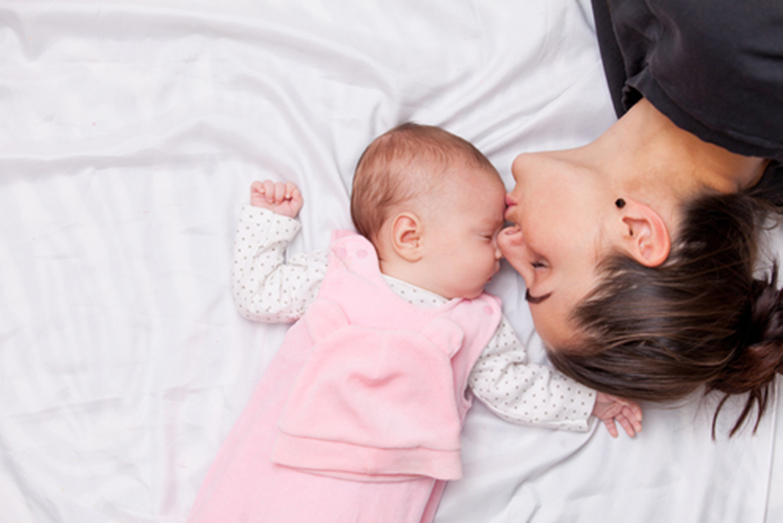 The cuddling that comes with nursing and feeding helps to build a strong, loving bond between you and your baby. Invite your partner to participate — feeding time is a great opportunity for your baby and partner to feel close. You’ll find spit up is a very common occurrence with your little one. BabyCenter® offers tips to help your baby spit up less.